Flipkart Big Billion Days sale is currently underway and it may be the perfect time to get the products that you’ve wishlisted over the year. There are a myriad of awesome deals available on smartphones, Smart TVs, washing machine and other appliances, but if you have been facing battery life issues with your device then it’s a good idea to get a power bank. This is arguably one of the best power banks that money can buy and Flipkart has now further sweetened the deal by offering a Rs 100 discount over the typical Rs 799 retail price tag of the Mi Power Bank 2i. 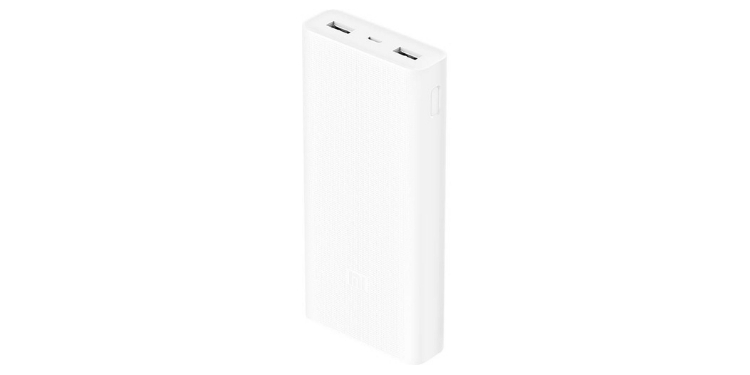 Xiaomi’s Mi Power Bank 2i features a substantial 10,000mAh Li-Po battery, two USB ports with Quick Charge 3.0 support (maximum output up to 5.1V/3.6A), nine layers of circuit chip protection, and the low-power charging mode – which is a great addition for charging the Mi Band 3 or other similar devices. 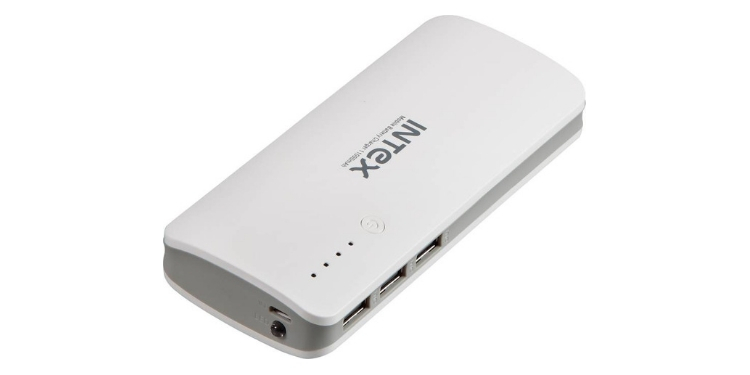 Well, if you regularly carry more than two devices on you at once then you may love to grab this 11,000mAh Intex power bank, with three output ports to charge most of your devices simultaneously. It’s currently selling for an effective price of Rs 699. You must add this Intel power bank to your essentials list as it also brings along another nifty addition, i.e a torchlight, apart from the 3 output ports (with a maximum output of 5V/2A) and a huge 11,000mAh Li-ion battery. You also get the typical surge protection features that you find in most power banks these days. While Syska may be popular for its LED lighting solutions, the company also builds and sells some great power banks on Flipkart as well. It has garnered a stellar 4.1 rating from 1.4 lakh reviews and is currently selling at an effective price of Rs. 599 (30% off), which sure is quite a bargain. 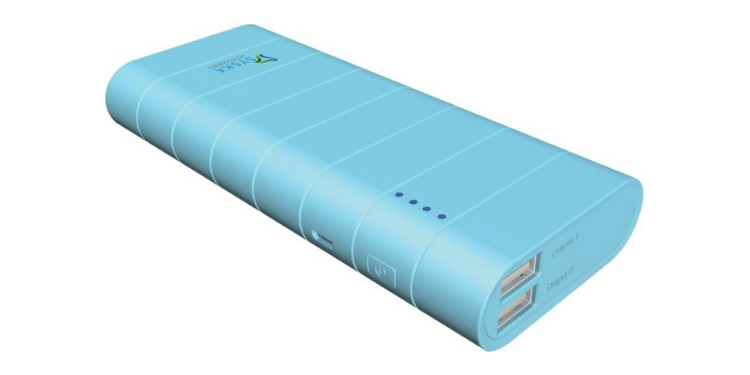 Available in adorable blue, pink and white colors, this Syska power bank sports a huge 10,000mAh battery, with a row of 4 LEDs to indicate the charge left, two full-size USB ports which support fast-charging (maximum output of 5V/2.1A). I like that the power button, as well as microUSB charging port, is neatly placed on the curved side of your power bank. Well, if you’re satisfied with Xiaomi’s product quality and features but want a bigger capacity power bank, then you can choose to pick the 20,000mAh Mi Power Bank 2i. Usually, this power bank retails for Rs. 1,499 but it’s available at Rs. 100 discount during the Big Billion Sale for a limited time. It has the same specs and features as the Mi Power Pank 2i we’ve listed above, so you could get this only if you’re looking for a higher capacity battery that will enable you to charge your device(s) multiple times during the day. Philips has its toes dipped in almost every electronics category and it appears like even power banks are the company’s forte as users are picking up its 10,000mAh power bank like hot cakes. It has garnered an excellent 4.1 rating with close to 55,000 reviews under its belt. Available at an effective price of Rs 699 as compared to its Rs 999 retail tag, this power bank from Philips features an 11,000mAh Li-ion battery pack and touts quite a compact design. It includes two full-size USB ports, but the highlight here will have to be the LED Indicator, with battery percentages, that give you an idea of the juice left and number of times you can charge your device. Though these power banks are pretty affordable, we suggest you to check out via an HDFC credit/debit card to get an additional 10% off on your order. 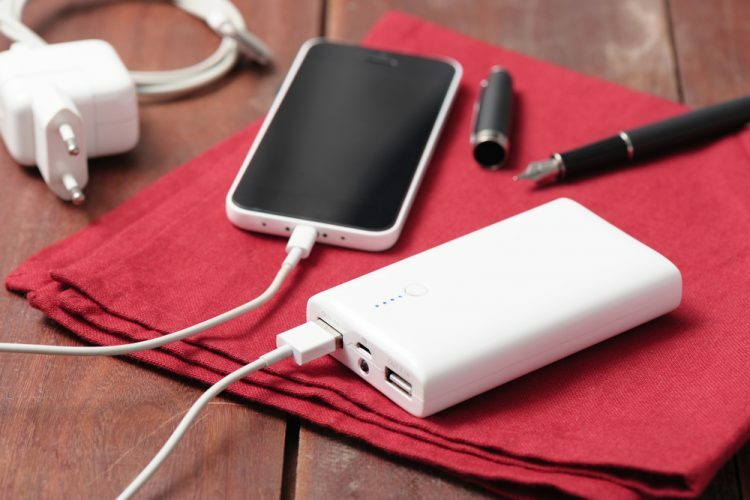 You’ll now be able to keep your devices juiced up on the go, without any hassles if you plan to grab any of these power banks. Also, I suggest you keep a close eye on discount offers as there are limited quantities of these devices available on sale during the Big Billion Days sale.